You want to promote your business using Pinterest. You probably already have an idea about your brand style and maybe have a style guide including the types of images, colors, fonts, and tone of your website and social media presence. 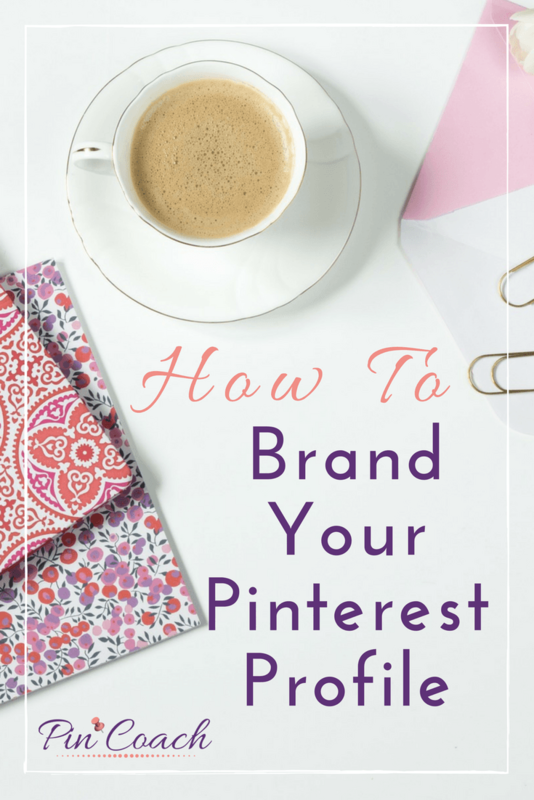 All of this information is exactly what you want to draw upon when establishing a Pinterest profile that is cohesive with your brand style and messaging. By implementing a fluid theme throughout your Pinterest, people who land on your profile, whether via your website’s Pinterest button or clicking through from their Pinterest home feed, will automatically understand what your brand stands for. If you want to go the extra mile, you can have a matching design for all of your board covers. Custom board covers are effective for telling users what your brand is all about, and they make your profile look unified. The “About Me” section of Pinterest is the quick and easy place for someone to read a short rundown about your business, so you want this to be reflective of the tone and style of your brand. To prove this, you need to combine a mix of your content and other “curated” content. Other content can include things beyond what you create that will still be useful to your target audience, so think of what your audience is interested in and find great pins to share with them. 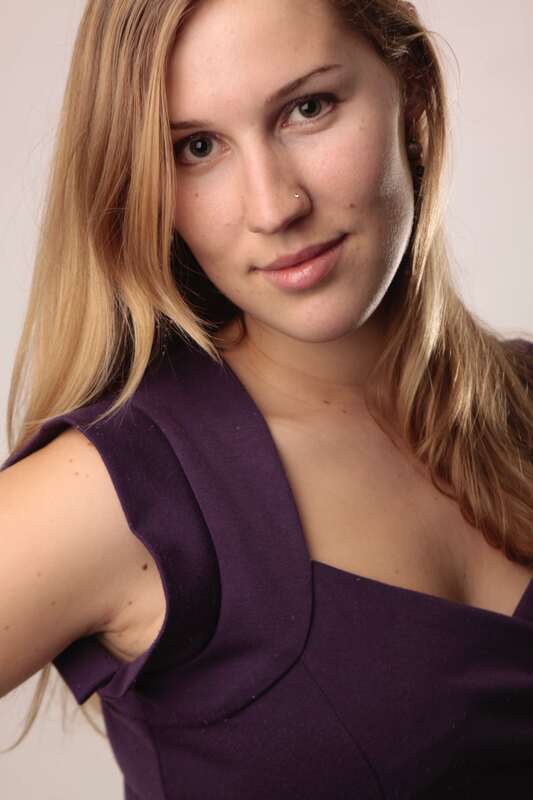 That way users might follow you for the valuable information you convey and come to know, like and trust your brand. If you want to take Pinterest seriously, really think about how you want to craft your presence there. This advice is for those looking beyond occasionally posting about their latest blog or product and genuinely wanting to interact and connect using Pinterest. 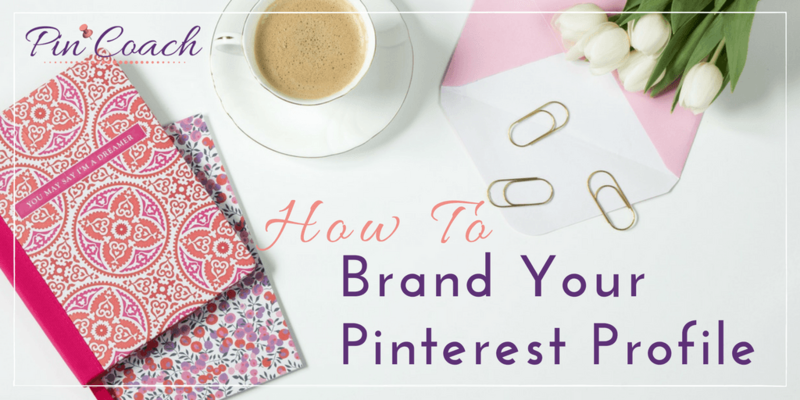 In order to do this, you want to have a profile in line with your brand where new visitors on Pinterest can understand your value.